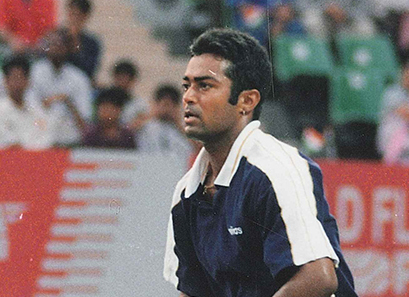 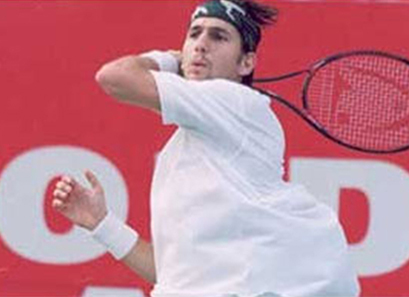 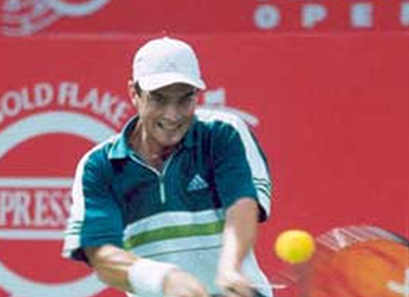 India’s most prestigious Tennis tournament was inaugurated in 1996 in New Delhi as the McDowell Open. 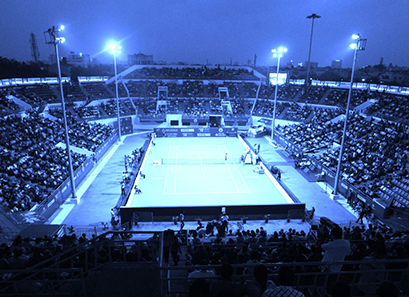 The tournament was subsequently moved to Chennai the next year, a city that was home to the same for the next two decades, under a variety of banners namely Gold Flake Open (1997-2001), Tata Open (2002-2004), The Chennai Open (2005-2009) and Aircel Chennai Open (2010-2016). 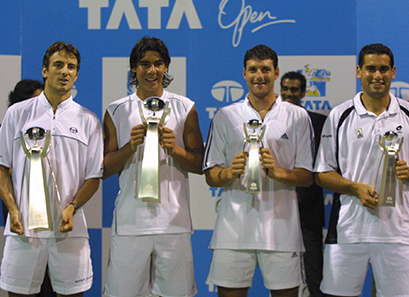 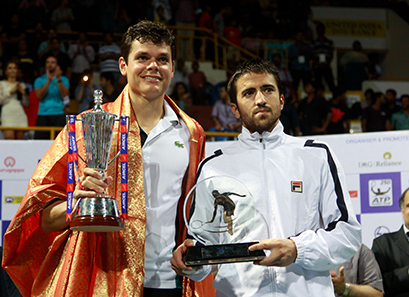 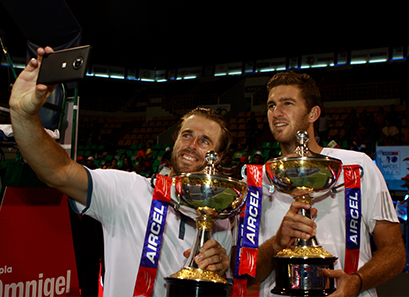 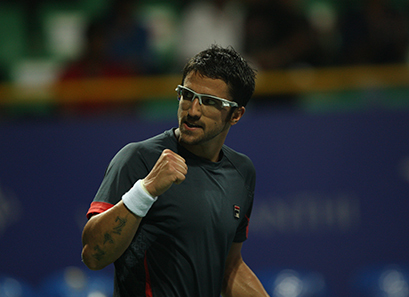 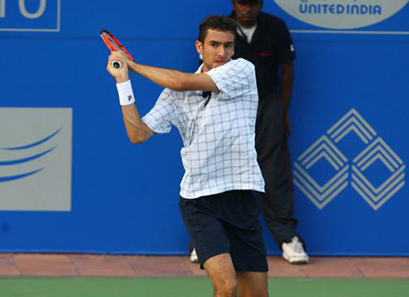 Last year the tournament moved to Pune were the inaugural edition of Tata Open Maharashtra was held. 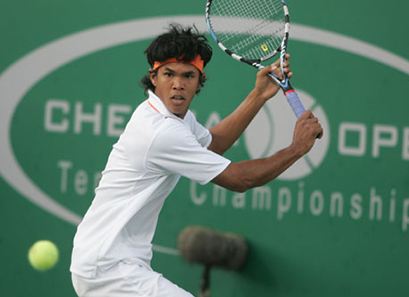 The event falls under the bracket of an ATP 250 tournament and serves as a warm up to the Australian open and the Hard court season heading into the New Year. 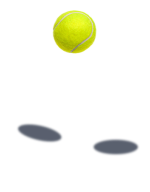 The Men’s Singles event has 28 players, which includes 3 wild cards and 4 qualifiers and the Men’s Doubles event features 16 teams. 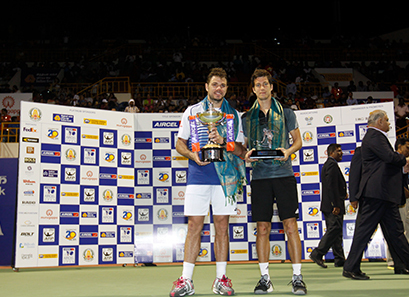 The event is usually held in the first week of January and is recognized as the first ATP event of the calendar year. 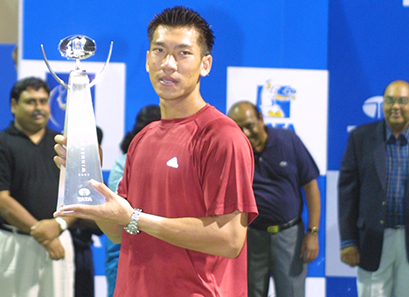 Over the past two decades of the tournament, we have seen a variety of top players grace the event. 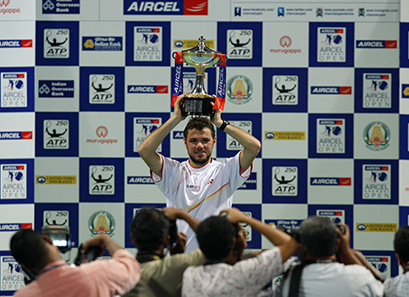 Pat Rafter, Boris Becker, Guillermo Canas, Carlos Moya, Paradon Srichapan, Rafael Nadal, Mikhail Youzhny, Marin Cilic and Stan Wawrinka to name a few. 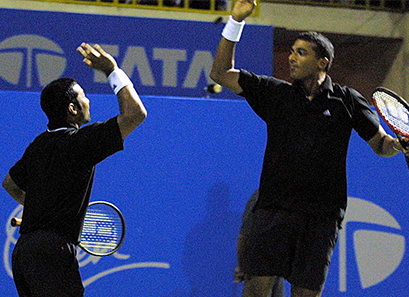 Apart from that, the tournament has been a regular fixture for the Indian stalwarts such as Leander Paes, Mahesh Bhupathi and more recently Rohan Bopanna. 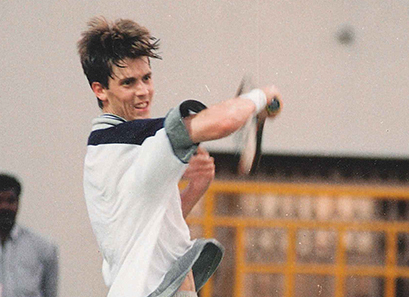 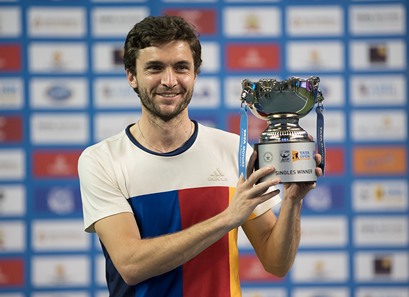 The first edition was a massive success with Gilles Simon taking the Singles title while the Dutch duo of Matwe Middelkoop & Robin Hasse won the Doubles title. 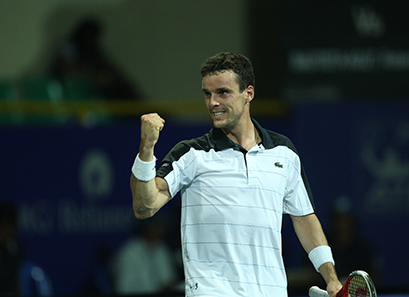 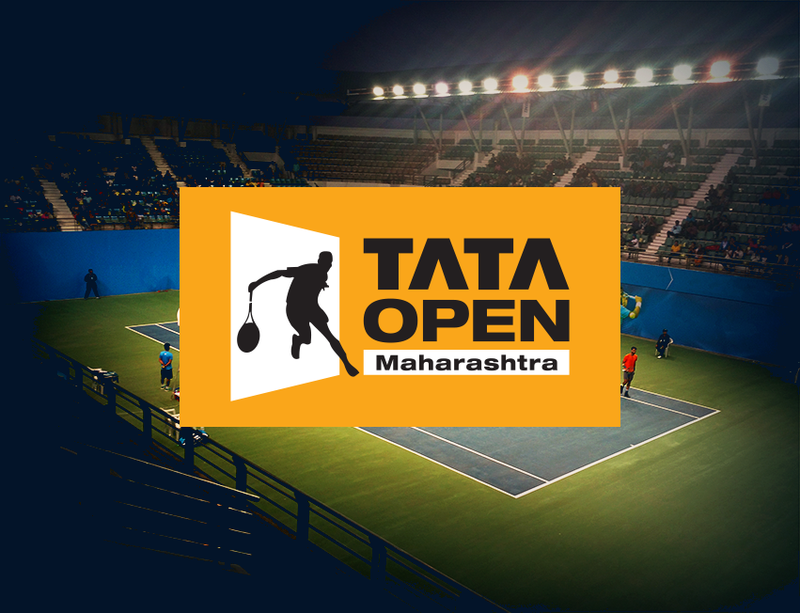 We are confident to see the 2nd edition of Tata Open Maharashtra exceed to new heights!